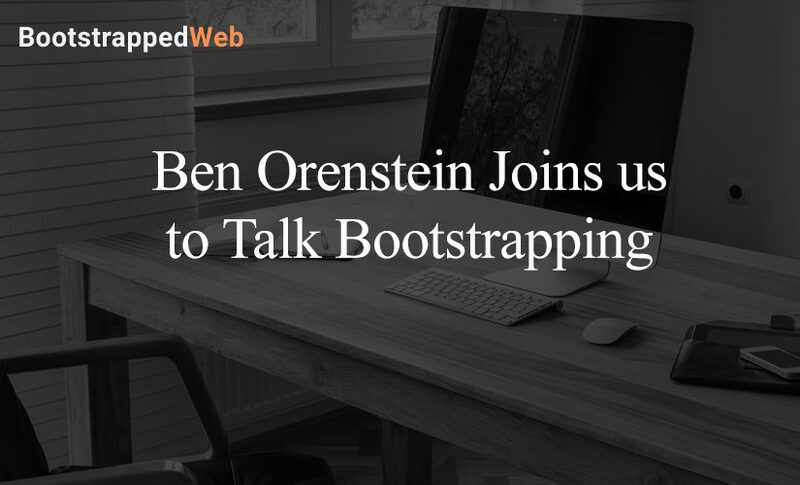 Ben Orenstein, is the co-host of The Art of Product podcast, a show where Brian recently appeared. Ben also tells us about his most recent project, Tuple, a tool for remote pair programming. 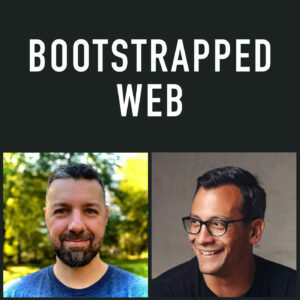 We discuss where the idea for Tuple came from and the team who is bringing it to launch. Ben tells us about his time with ThoughtBot and what it taught him about customer relations. We also let Ben bounce some questions off of us and we give him our honest opinion of his approach and how we would personally handle it. We dive back into the discussion about funds. The latest fund to come out is Earnest Capital. Ben gives his own view on the option during our bootstrapped versus venture capital debate. The 3-man team who is designing Tuple. How Ben and his team are re-creating Screenhero. The pricing model Ben is currently using for the Tuple. What Ben learned during his time at ThoughtBot. How American business dynamic is different from an international business. Our marketing advice for Ben. The importance of relationship building in sales. Earnest Capital and what we think about it.